Are you looking for a loft conversion in London? A loft conversion is often the best way to add an extra room to your house, more space for your children or a peaceful and comfortable place for yourself. 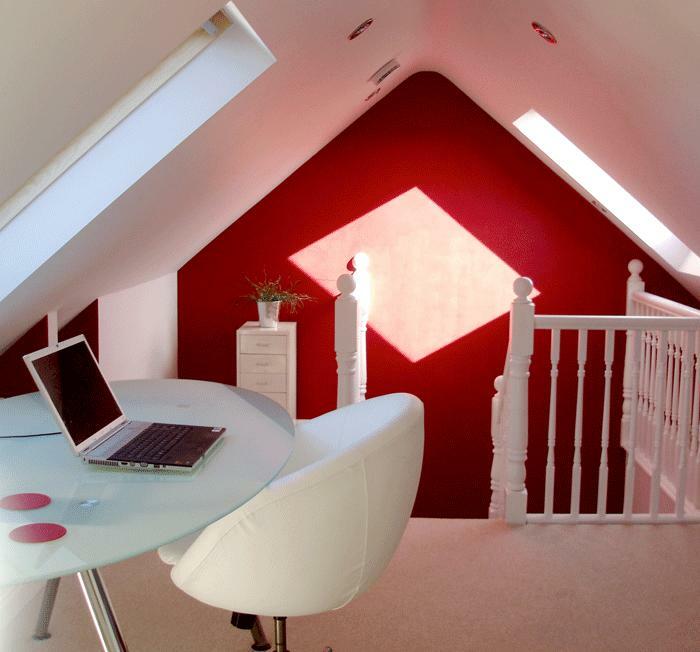 A loft conversion may increase the living space in your home and add value to your property. We can advise you on this without obligation. We have completed many successful conversions, transforming unused roof space into usable, comfortable living space, matching the décor and standards of comfort of the rest of your home. The loft can be a great choice for a bedroom with dormer windows which give the space a bright modern look. We will first assess the conversion possibilities taking into account the head height and roof structure, and consider whether dormer windows will increase the usable floor area. We will agree a schedule prior to the commencement of the work and have the experience to be able to work to that schedule. Many loft conversions do not require planning permission, but in cases where it is necessary, we are able to guide you through the process. The use of lofts as an additional living space is a good way to get more comfort for minimum cost. So if you’re think about a loft conversion in London, feel free to contact Breslin Construction Ltd and get loft conversion advice, modern design, best prices and high quality service.